I’m happy to welcome award-winning author Catherine Castle. 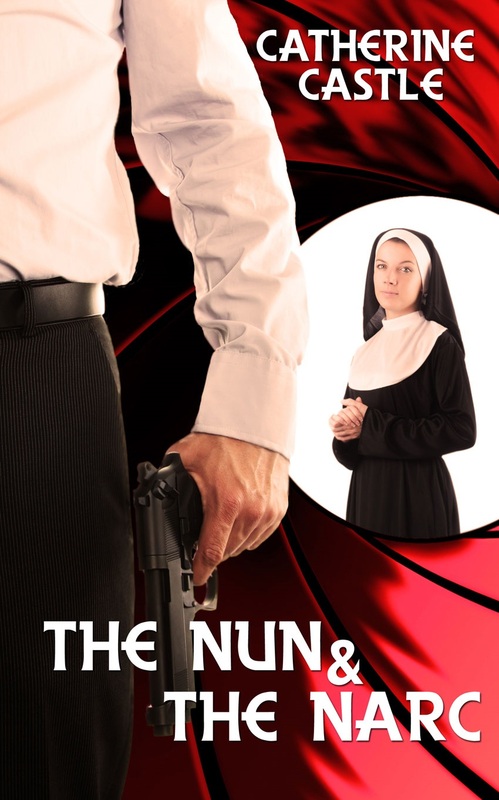 Today, Catherine is sharing tips on how to salvage a manuscript and her novel, The Nun and the Narc. During a recent forage through an old Writer’s Encyclopedia for blog ideas, I came across an entry entitled “How to Salvage a Manuscript.” Great topic for a writer’s tip blog, I thought. Here’s what the book recommended, and I quote. Not exactly what I had in mind when I thought about salvaging a manuscript. My mind was running more along the lines of fixing the story, not limp pages. I did get a good laugh, though, because eons ago, when you sent in paper submissions, I had some work come back looking worse for the wear. Funny thing is, I would have never thought about ironing the pages. The article goes on to state that you should not use a steam iron on the pages, and you should iron the back side of the paper to keep the ink from smearing. Apparently, ironing will also take out paper clips crinkles. Who knew? Upon further reflection, I recalled seeing an episode from Downton Abbey where one of the housemaids ironed Lord Grantham’s London Times so the pages would be crisp for the master of the house. Heaven forbid that they should give the lord of the manor limp newsprint! I thought the action odd, but my husband seemed to feel ironing the paper made perfect sense. Must be a male thing. Anyway, I digress from the original theme of this post—salvaging a manuscript, sans the iron. When you think there’s no hope left for the story you’re working on consider trying the following. 1. Set your manuscript aside for a few weeks. Then pick it back up and read it start to finish. This uninterrupted read will help show you where you have holes, repetitiveness, and weak places. 2.Take a hard look at your characters. Are they well-rounded and three-dimensional or are the flat, stock characters? If it’s the latter, rewrite them. 3. Check to make sure your plot is strong, not clichéd, and will carry the story throughout the book. 4. Do you have a sagging middle? Writers often know the beginning, the black moment, and the ending of their stories. The middle, where we’re tempted to just say “stuff happens”, can often be a gray area, especially for pantsers. Make sure your story stays strong in the middle so readers don’t lose interest. 5. Do a Hero’s Journey outline to be sure you’ve hit all the necessary story points. If you don’t know the Hero’s Journey, you can use another plotting device like the Snowflake Method, or Save the Cat. Failing stories can often be fixed by insuring you’ve included the right plot points. 6. Is the story told from the right POV? Make sure each scene is told from the perspective of the character who has the most at risk. Doing so will give the book necessary tension to carry the reader through to the next chapter. 7. If everything above fails to help, give the book to a beta reader and let them tear it apart. Fresh eyes see things you don’t. Do you have a favorite way to salvage your manuscripts? I’d love to hear it. Award-winning author Catherine Castle has been writing and gardening all her life. 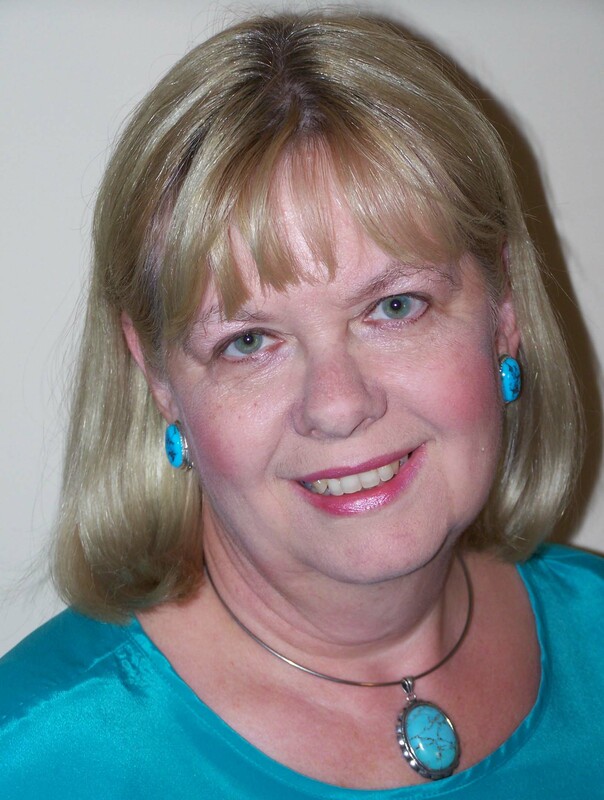 Before beginning her career as a romance writer she worked part-time as a freelance writer. She has over 600 articles and photographs to her credit, under her real name, in the Christian and secular market. Besides writing, Catherine loves traveling with her husband, singing, and attending theatre. In the winter she loves to quilt and has a lot of UFOs (unfinished objects) in her sewing case. In the summer her favorite place to be is in her garden. She’s passionate about gardening and even won a “Best Hillside Garden” award from the local gardening club. Her debut inspirational romantic suspense, The Nun and the Narc, from Soul Mate Publishing was an ACFW Genesis Finalist, a 2014 EPIC finalist, and the winner of the 2014 Beverly Hills Book Award and the 2014 RONE Award. This entry was posted in Guest Blogging, Writing and tagged Catherine Castle, Joanne Guidoccio, The Nun and the Narc. Bookmark the permalink. I work with a woman who literally irons gift bag tissue paper to recycle and use again…I don’t know how she doesn’t burn it, but it comes out beautifully. Ironing tissue paper? I’d probably burn the house down if I tried that. I do fold it and reuse it though. Thanks for dropping by.